Great floor plan with 3 bedrooms upstairs, large bathroom areas & a spacious living room with pretty landscaping views. A nice size courtyard would be ideal for pets or outdoor dining. Great amenities include a heated pool, recreational center, BBQ & simply a wonderful neighborhood. This pet friendly townhome project is close to good schools, restaurants, parks and shopping. EZ to See! 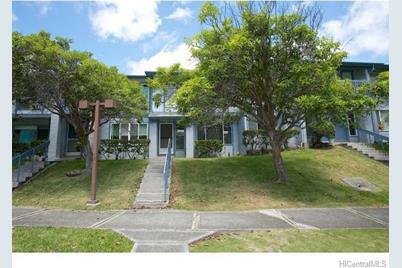 1151C Wainiha Street #C, Honolulu, HI 96825 (MLS# 201330837) is a Condo / Townhouse property that was sold at $505,000 on October 17, 2013. 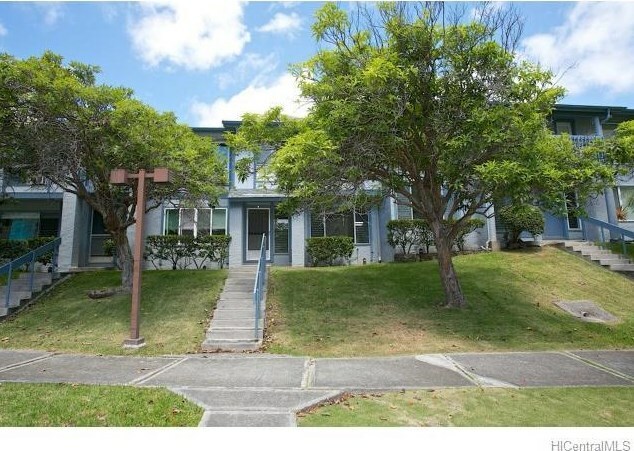 Want to learn more about 1151C Wainiha Street #C? 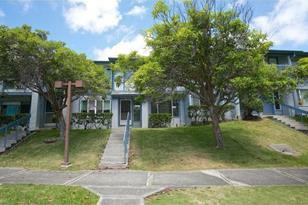 Do you have questions about finding other Condo / Townhouse real estate for sale in Mariners Valley? You can browse all Mariners Valley real estate or contact a Coldwell Banker agent to request more information.